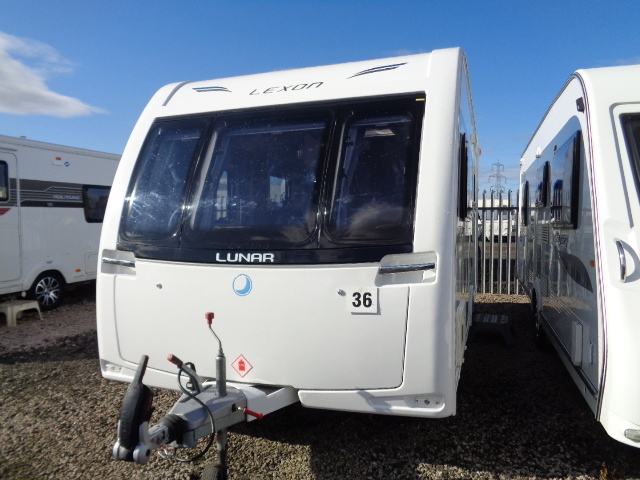 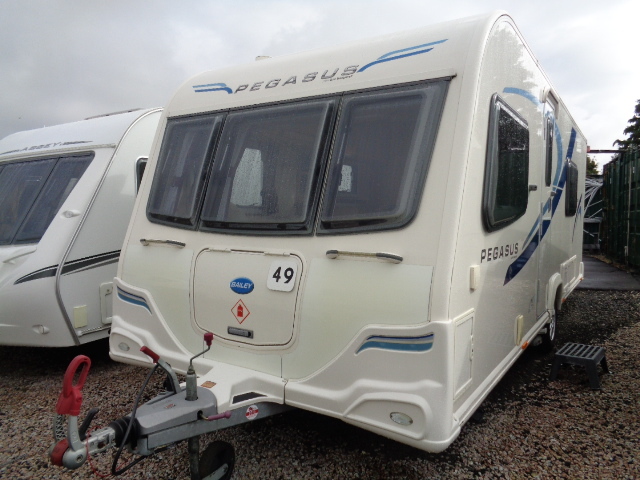 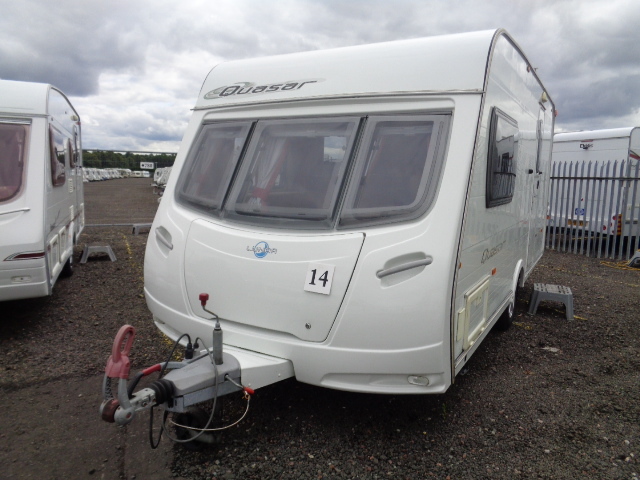 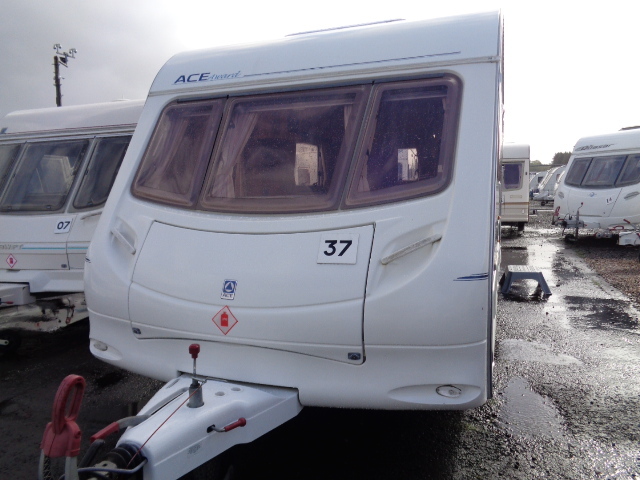 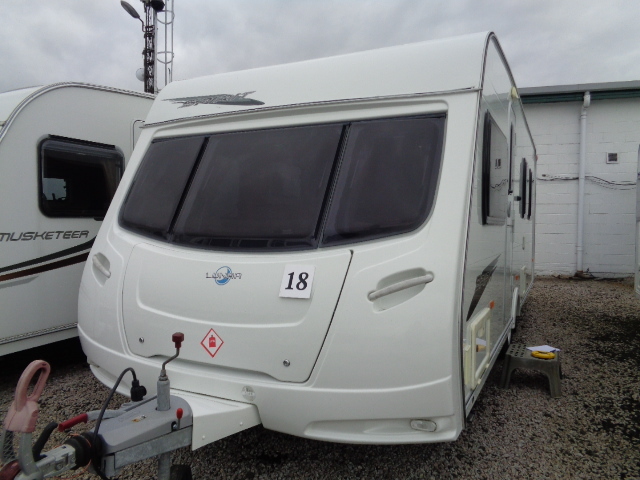 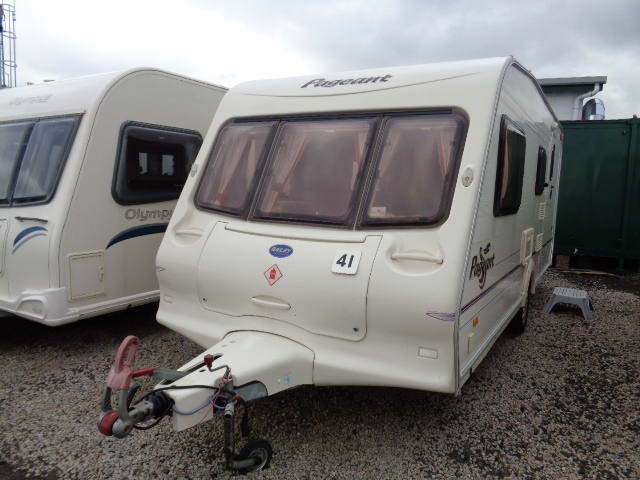 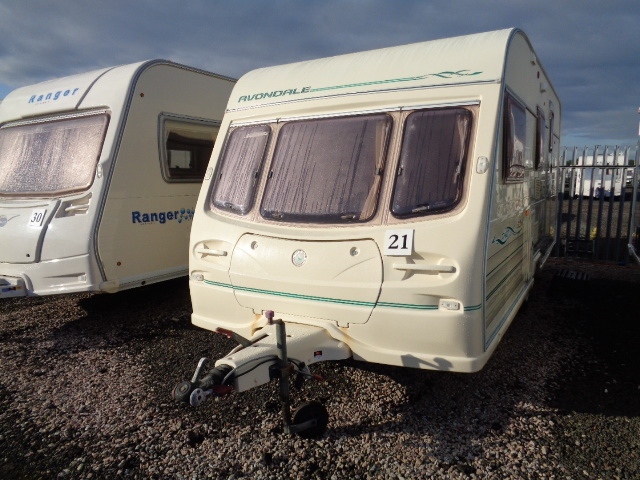 View our wide range of Caravans. 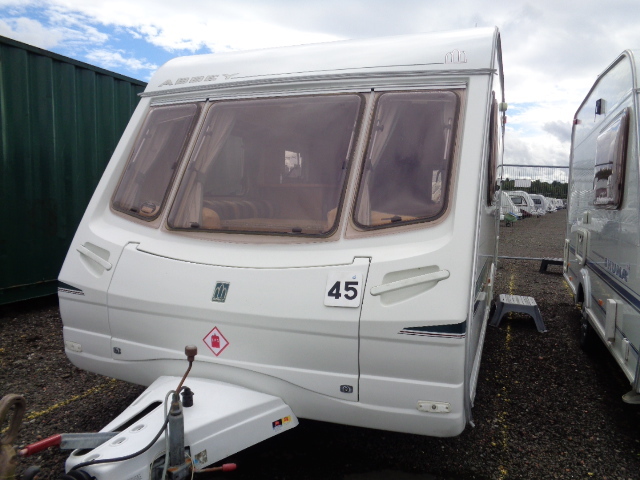 All our caravans carry a six month personal written guarantee plus 50 point PDI check list. 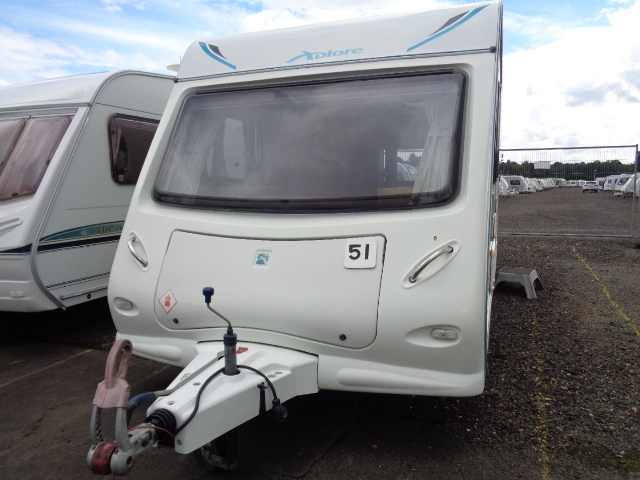 Waste bottle and hoses – £11.00, Stabiliser – £68.00, Number Plate – £11.00, Towing Mirror – £9.00, Water Pump – £48.00.